Surrey and Beyond Ramblers, or SABRE for short, is all about great walks and good company. We've been walking since 2011, having grown from an earlier 40+ group. Our 300 members mainly come from Surrey and South West London. There's a choice of walks each weekend and often midweek too. You'll find everything from easy five milers to longer hikes. We also have fun socials, long weekends away and walking holidays around the UK and abroad. We're a friendly bunch and always offer a warm welcome to new members. Don't be shy. Give SABRE a try! 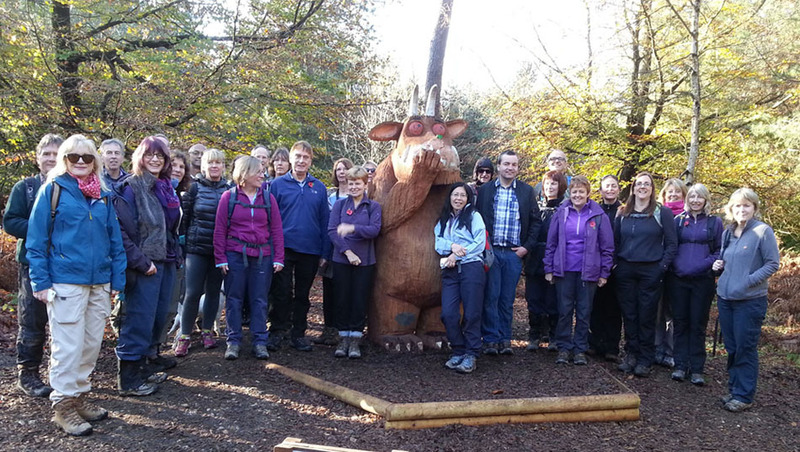 Join the Ramblers and become a member of Surrey and Beyond Ramblers (SABRE) Group.